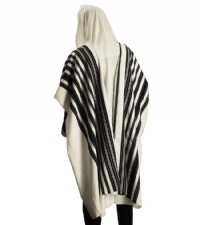 Centrally located in Westmount Square, Kosher on the Square is your 360 solution for all your Kosher for Passover needs. 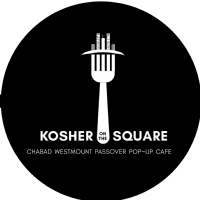 Opened daily during the intermediate days from 11:30 am to 2:30 pm, Kosher on the Square is the perfect option for students and local professionals. 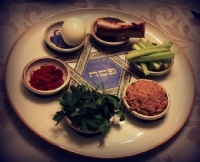 All you need to know about Passover.